As a leading provider of paint finishing equipment and services, Autoquip Automation delivers automation and robotic equipment for liquid spray painting. 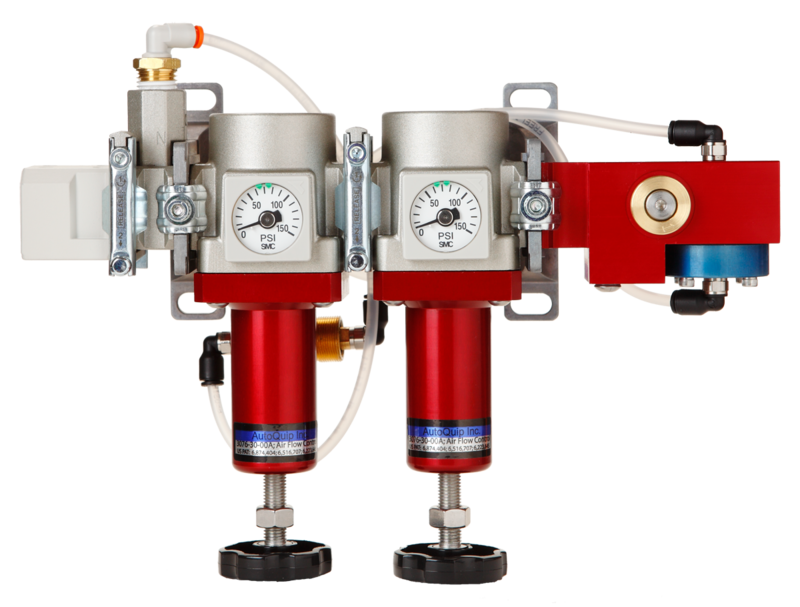 Autoquip’s state-of-the-art Air Flow Control System combines a high efficiency motor with a patented air flow controller to reduce motor consumption up to 15 times more than other brands. 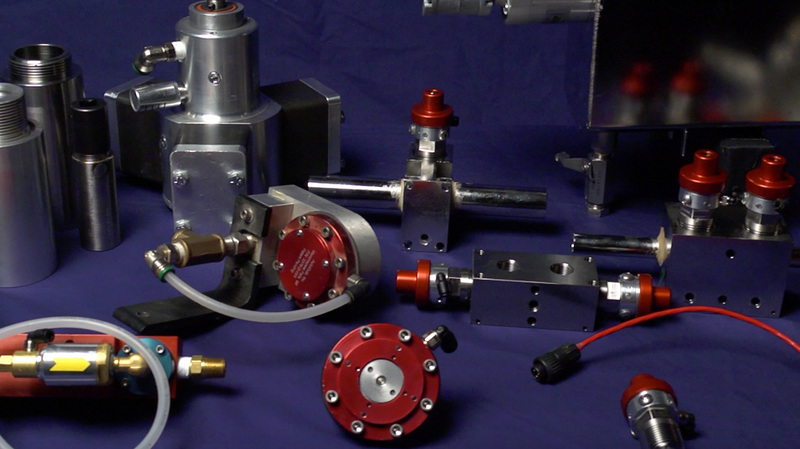 Autoquip has been engineering custom finishing equipment and automation products since 1948. No matter the scope of your project, we’re experienced and equipped to deliver a solution to meet your needs. Technology improvements are one of the most important investments for manufacturers. At Autoquip, we strive to introduce new technologies for industrial paint finishing systems at a competitive cost. Autoquip is a full service robot integrator offering robotic and paint automation products that can be used in a variety of coating applications to lower operating costs and boost consistency and quality. Our purpose-driven technology provides reliable, high value performance with long life cycles. Find out how you can improve product manufacturing flow by reducing process down time. As a leading provider of industrial paint spraying finishing equipment and services, we deliver hard automation and robotic equipment and services for liquid spray painting. 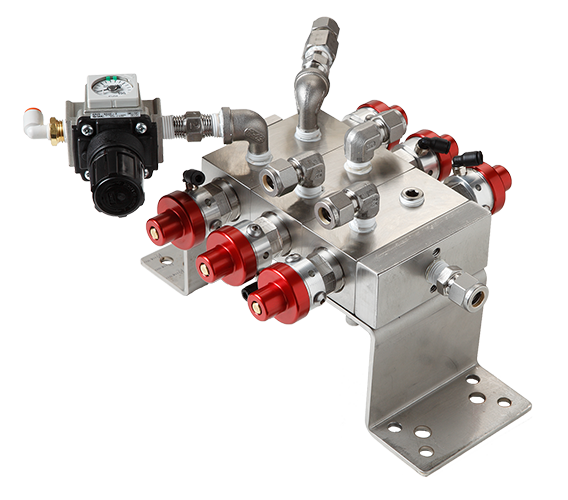 Our extensive product line includes Fluid Handling systems, Fluid Metering systems, energy efficient Air Control systems and robust Robotics & Reciprocators. From paint mix tanks, reciprocators and color change valves to closed loop RPM controls, paint agitator motors and gun flush boxes, our products provide reliable, high value performance with long life cycles. Autoquip is an experienced technical source to the industrial market for liquid color change equipment and the application of multi-component mixing equipment. Our purpose-driven, innovative technologies provides high value, reliable performance with long life cycles. Since 1948, Autoquip has been engineering custom processing solutions. Our unique service offerings include robot installation (mechanical and electrical), automation and spray application integration, lab tests and trials and custom engineering to meet your specific system needs. We also provide training, production assistance, troubleshooting and all services required to install and maintain our systems. Our expert staff is highly experienced in the installation and integration of our industrial paint sprayers and systems, so installation time is expedited. No matter the scope of the project, we are well equipped to solve your application requirements and accommodate changes smoothly.